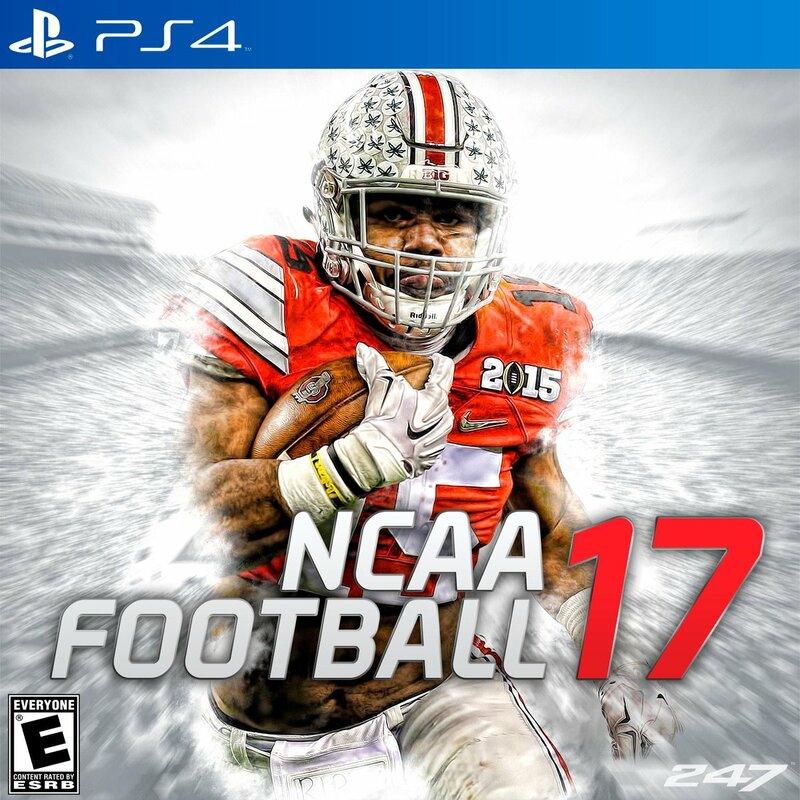 As far as sports video games go, the NCAA Football series has to be considered in the top-3 of all time. Some (me) would argue it was even better than its older brother, the Madden series. Unfortunately, all we have left are fond memories of the college football game, as it ceased to exist in 2014, when the NCAA announced it would not be renewing its licensing contract with Electronic Arts because of legal disputes over player likenesses in the game. No matter which side of the aisle you fall on in that argument, it still stung to see the game vanish so quickly. As someone who has logged hundreds, possibly thousands of hours (not proud of it) rebuilding programs like Florida Atlantic from scratch and turning them into dynasties, this commercial has me feeling things. I doubt it means the game is actually coming back, and if that's the case I speak for everyone in sincerely saying F YOU to Sony. Not cool, guys.